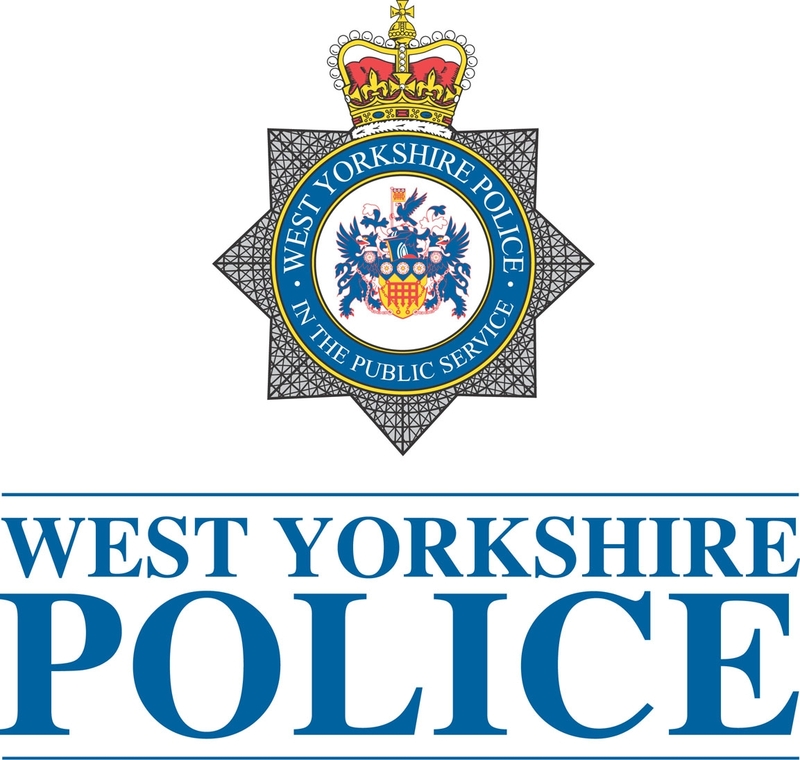 Police appeal after Stanningley Bypass 'hit and run' - UPDATED | West Leeds Dispatch | News. Views. Get involved! UPDATE 6pm: Police have released details of three men they urgently want to trace following a fatal road traffic collision in Bramley last night. The men are Majid Malik, aged 27, Adnan Ahmed, aged 29, and Kesser Hussain, aged 22. They are all from the Bradford area. The man who died has been named as James Gilbey, aged 25, from Bramley. For more details – and photographs of the men police want to speak to – head over to the West Yorkshire Police website. ORIGINAL STORY: Police are making an urgent appeal for information to trace two men who failed to stop following a fatal road traffic collision in Bramley last night. Shortly before midnight a 25-year-old man was hit by a blue Volkswagen Golf while crossing Stanningley Bypass, by the junction with Houghley Lane, near to the old Bramley fire station. The Golf, registration LC07NNX, was travelling towards Pudsey at the time of the collision. “The occupants stopped momentarily at the scene and got out in an attempt to recover the number plate which had come off the car but then sped off when they saw witnesses stopping at the scene. They made no attempt to check on the casualty. “They were described by witnesses as two Asian males. One was heavily built and the other slimmer. From what we have established so far, we believe the vehicle is linked to the Bradford area. “We are urgently appealing for anyone who knows the whereabouts of that blue Volkswagen Golf or who knows who was in the vehicle at the time of this incident. The car will have significant damage to the front of it and a smashed windscreen. “Clearly the people involved in this incident need to be traced at the earliest opportunity and I am appealing to anyone who knows who was involved to contact us immediately. Police are appealing for witnesses following a road traffic collision in Lower Wortley in which a 47-year-old man was injured. The man was the rider of a red and white 125cc Peugeot Sum scooter which collided with metal railings at a pelican crossing outside the JCT 600 Mazda showroom on the A6110 Leeds Outer Ring Road, at Lower Wortley, at about 2.55pm on Sunday. The scooter had been travelling towards Gelderd Road at the time of the incident and had just exited the nearby roundabout. The man was taken to Leeds General Infirmary for treatment and the road was closed in both directions while the scene was examined. The man’s injuries were found not to be life threatening. The road was reopened at 6pm.